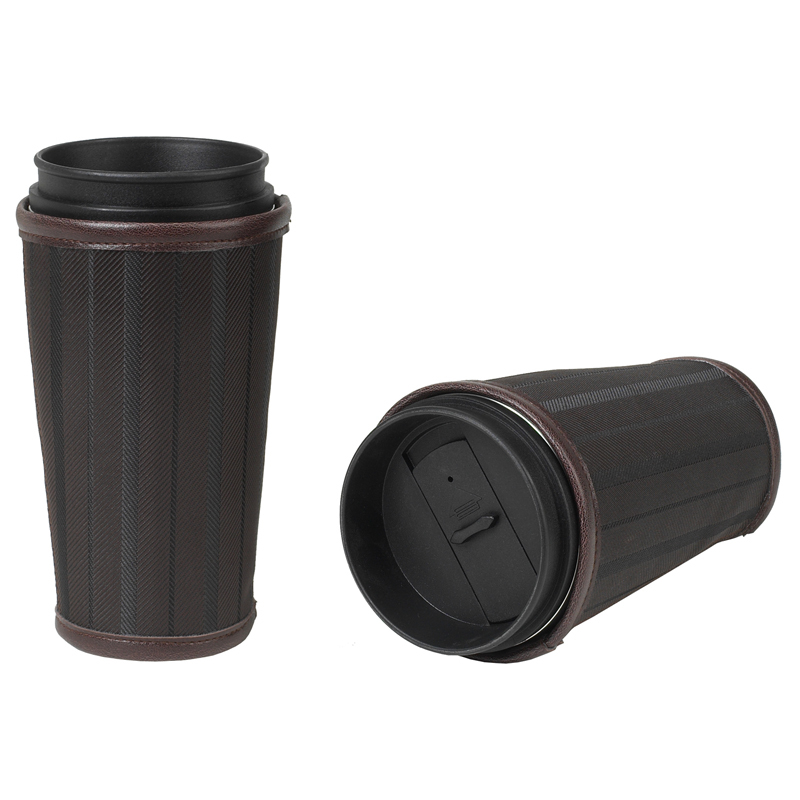 Classic stainless steel coffee mug with removeable sleeve for cleaning. Rubber sealed lid with thumb-slide opening. Doubled walled with stainless steel liner, using 18/8 grade stainless throughout.